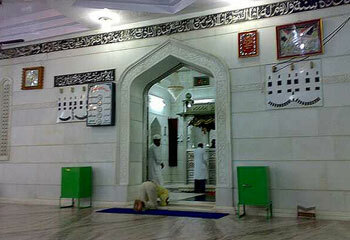 Sarwar sharif Dargah is Located in ajmer region which is the dargah sharif of one of the son Of Hazrat Khwaza moyinnudin chistey. Hazrat Khwaza fakruddin chistey was the Eldest son of Khawza Sahib of ajmer Who lived all his life in the small village of sarwar and was a farmer for Occupation. 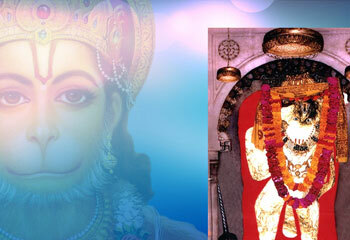 His Grave yard is now in Sarwar sharif and is well visited by all devotees who visit ajmer sharif. There is a urs festival of sarwar every year in His memory. 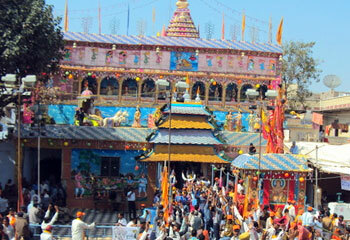 Distance from ajmer to sarwar is approx 80Kms From the city centre or Dargah area. 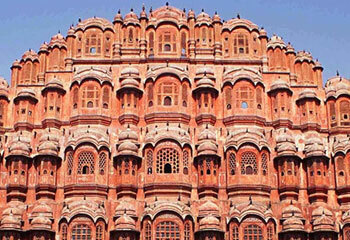 Ajmer to sarwar taxi takes approx 2Hours to reach and the same time to come back as well. We have a half day taxi service to visit sarwar sharif. 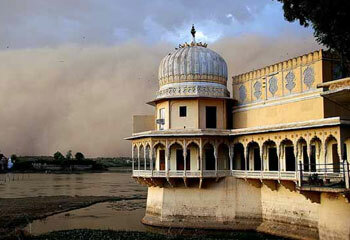 The dargah sharif is situated near a small pond and is very beautifully designed and carved. The small town has population of about 20000 people and has a small market where you can purchase all guds of daily needs and usages. 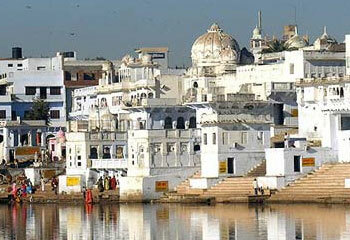 The closest big market and city is ajmer itself. Sarwar is well connected by local buses to other cities but there is no Train station in or narby the town. Our exclusive rates for half day sarwar sightseen for all available vechiles are mensioned below. 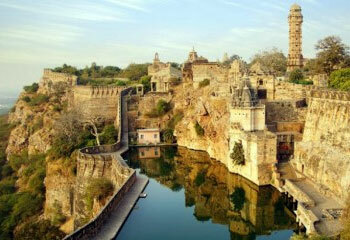 We also provide full day tour which can be club with pushkar or some attractions of ajmer city. Here below are the Details to Contact us via different modes.